Home » How to build your wealth? 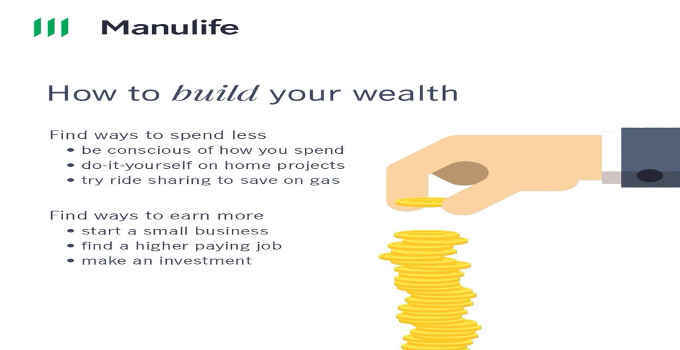 Home » Business » How to build your wealth? How to build your wealth? potential you have to be financially successful.